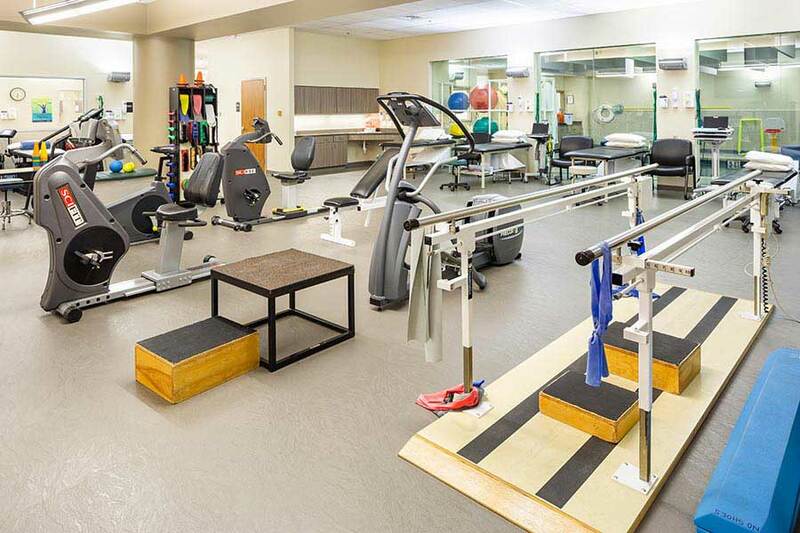 At Texas Orthopedic Hospital, we understand the important role rehabilitation plays in our patients' short- and long-term recoveries. 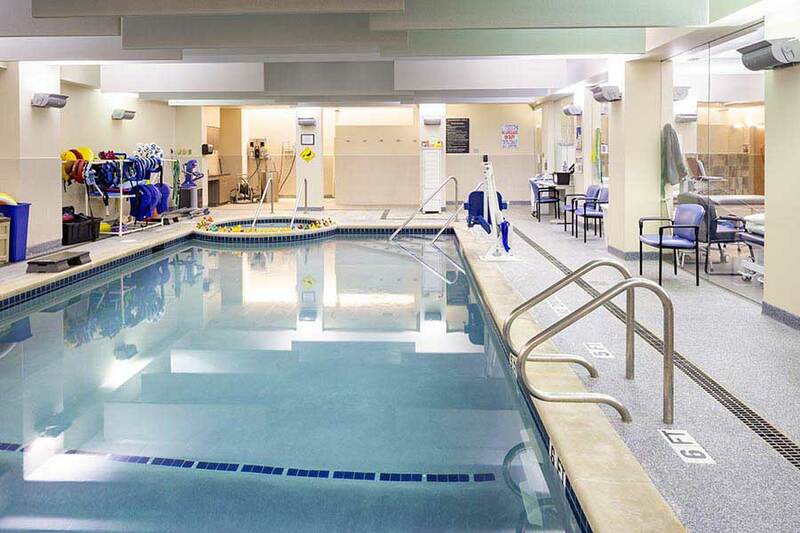 Our staff of professional, fully-licensed physical therapists, occupational therapists and physical therapist assistants employ the full range of rehabilitation therapies to help you regain daily function, strength, balance and mobility. Whether you need post-surgery, trauma rehabilitation or sports-injury recuperation, we will help you return to your maximum functional level. Our licensed rehabilitation specialists and therapists provide one-one-one individualized care and create a customized treatment plan for each patient. We also specialize in gait and prosthetic training and are certified in the McKenzie Method, a technique that is unique to recovery from spine-related injuries. We aim to make sure all patients feel comfortable and fully understand each step of their personalized treatment plans. 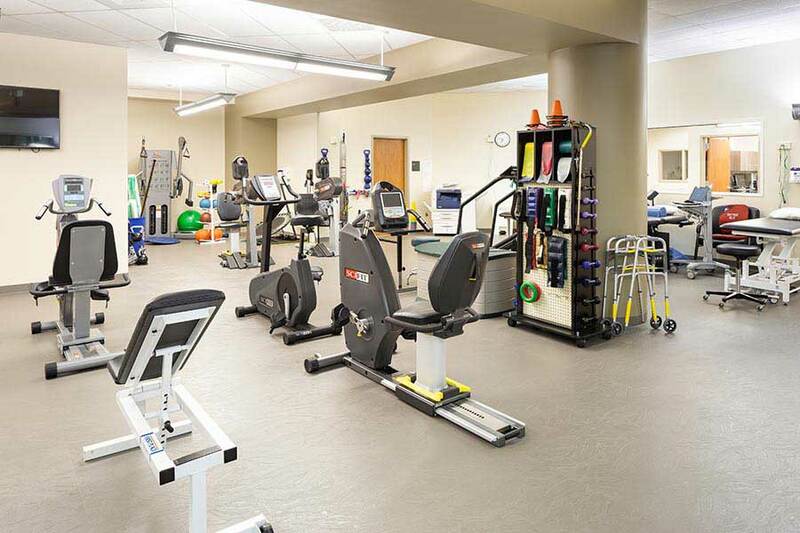 Your first visit to the outpatient rehabilitation center will take approximately one hour and will include an initial evaluation, creation of a personalized treatment plan and instruction in a home exercise plan. Please arrive 30 minutes prior to your appointment time to allow time to visit hospital registration before coming to the rehabilitation department. Implementation of your treatment plan as administered by your treatment team. Scheduling of future appointments, up to two weeks in advance.